Lets take a trip to Nifelheim and the halls of Hel – where Eldjudnir will tell you tales from the Norse mythology, derived directly from the old Edda Prose of Snorri Sturlurson accompanied by a very raw, dark and beautiful atmosphere. As you already might have figured out we are going black metal. 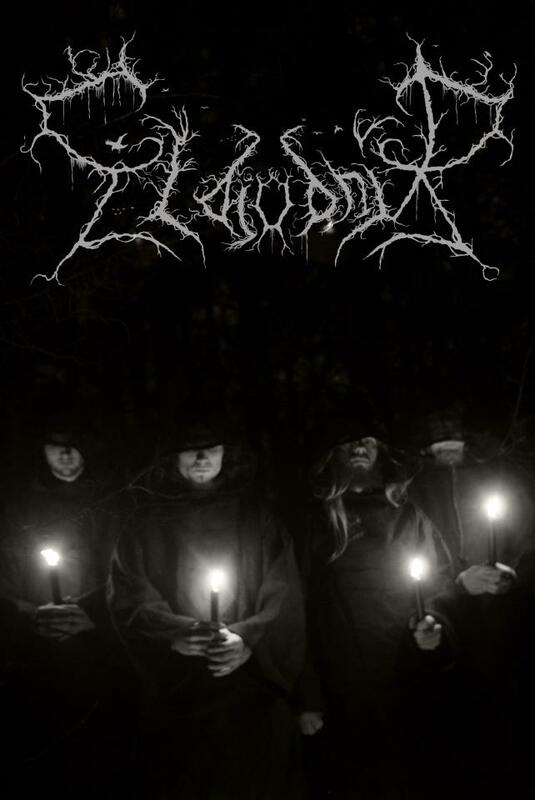 I first came in contact with the Danish black metal band Eldjudnir when I discovered Solbrud back in 2013, as they had them amongst their bandcamp recommendations. I bought all three of their albums right there and then and have been pleasantly surprised about their development through the albums they have managed to release so far. Lets start from the beginning.